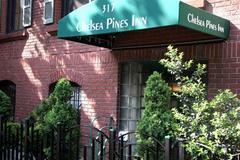 Gay-owned Chelsea Pines Inn is located in a five story walk-up row house that was built as a private home in the 1850s. 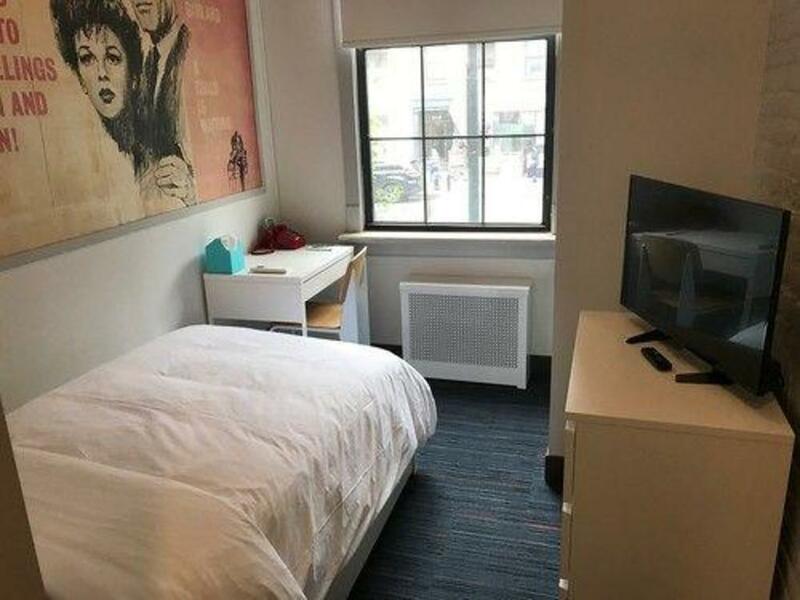 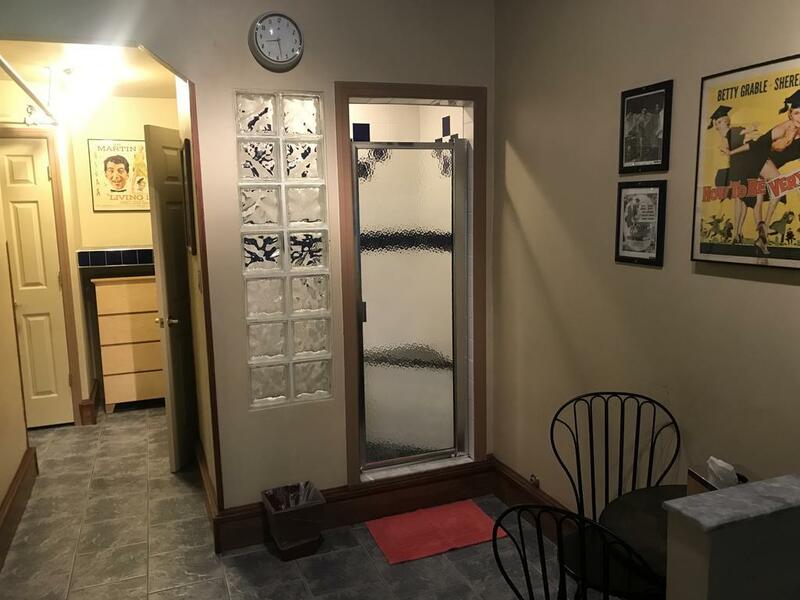 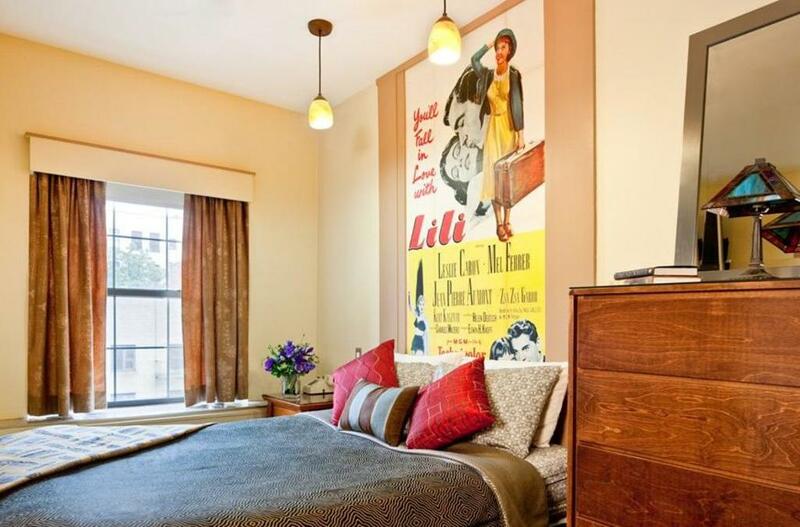 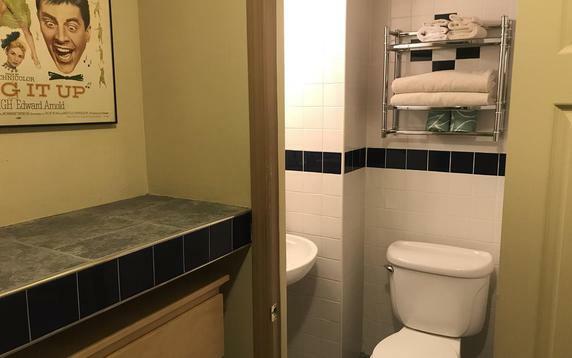 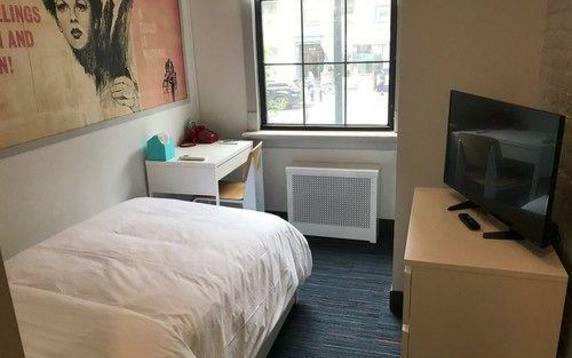 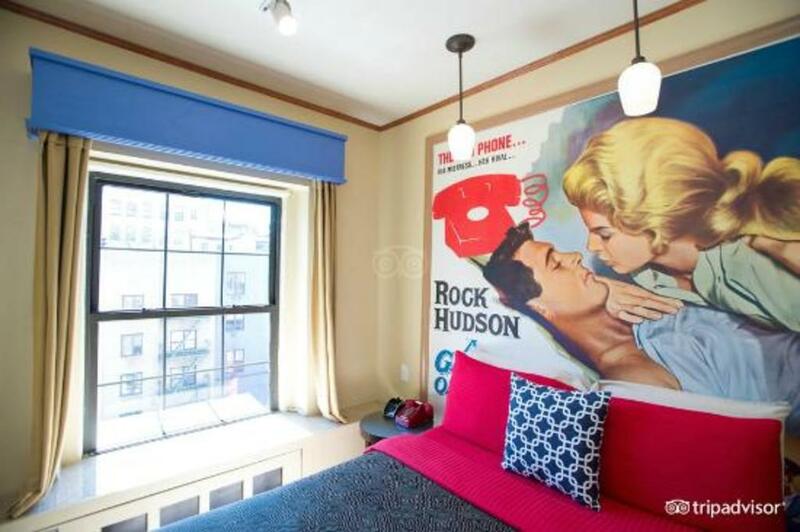 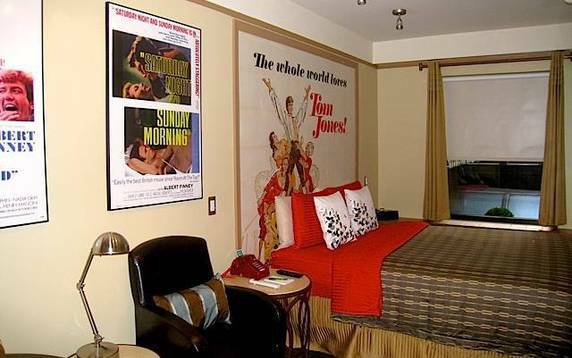 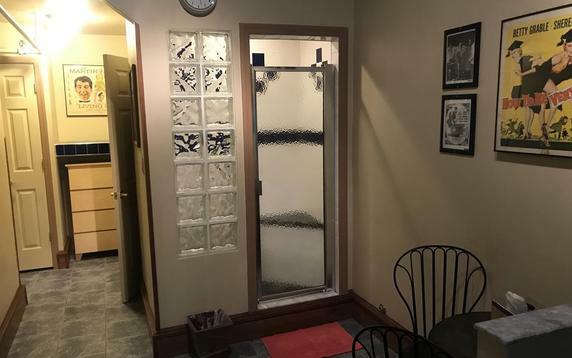 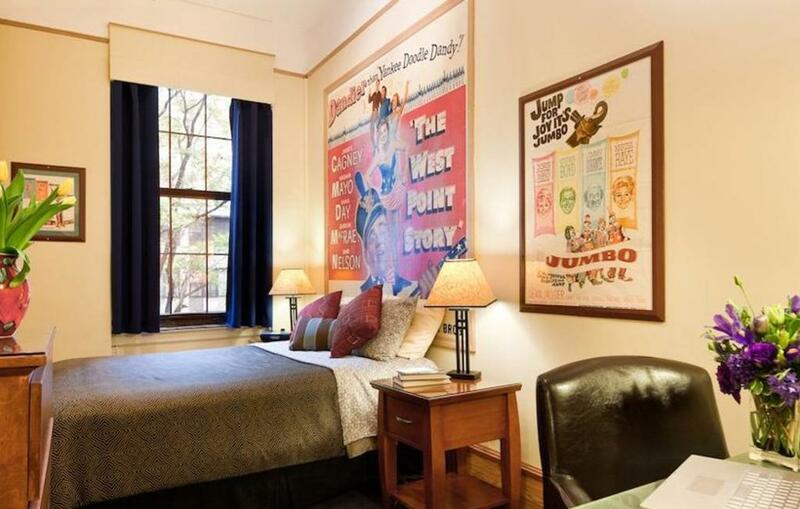 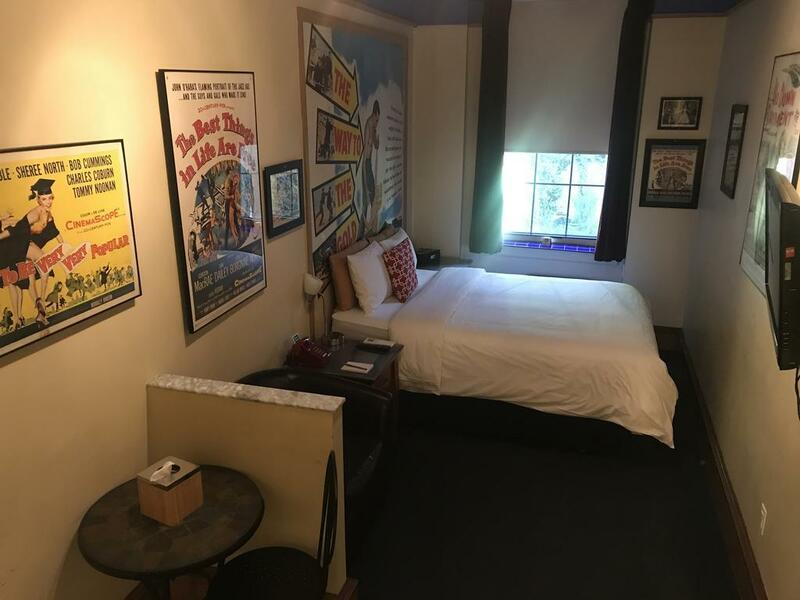 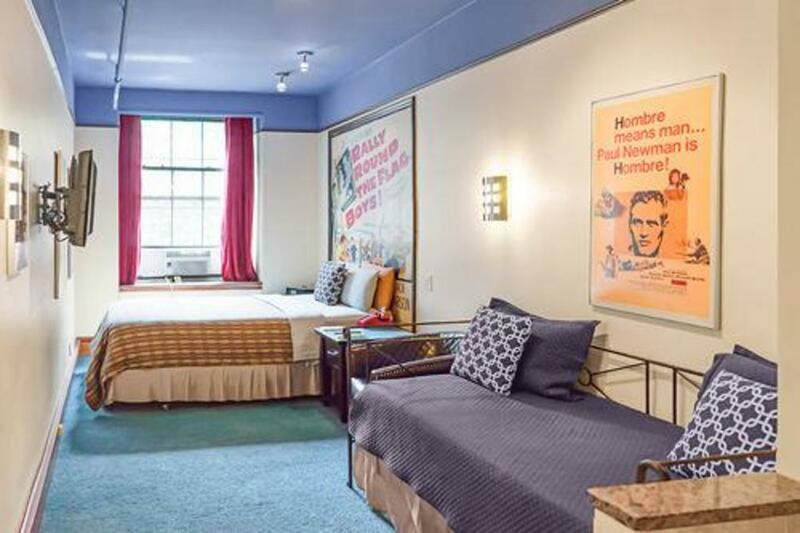 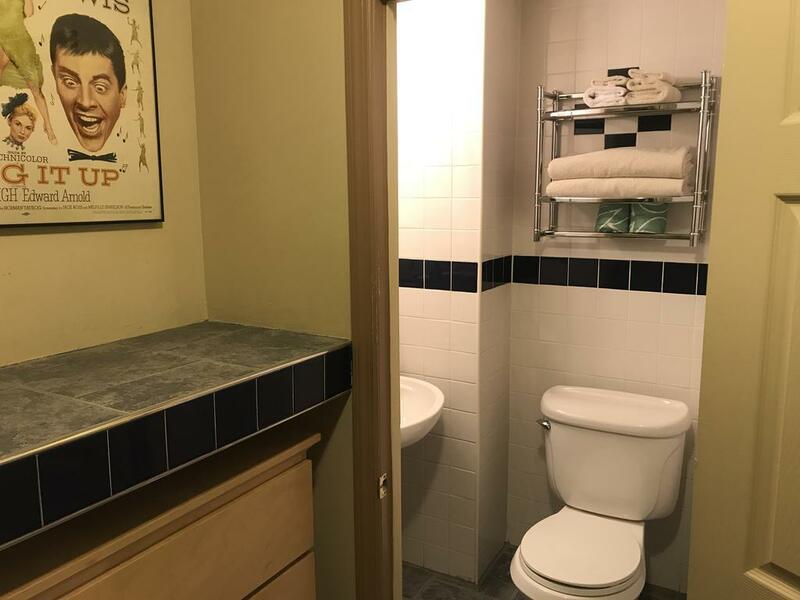 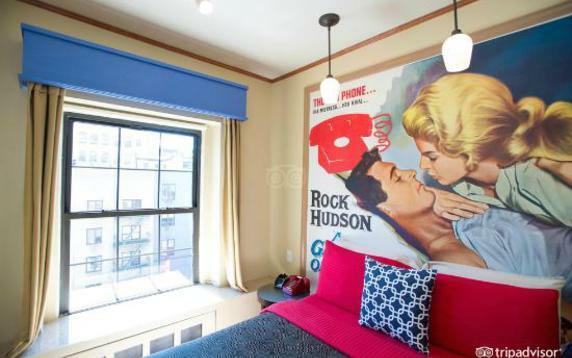 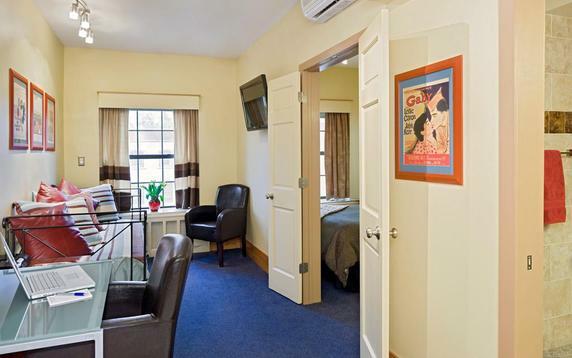 In the heart of gay New York, each room is dedicated to famous gay icons: all guest rooms and common areas are decorated with original film posters from the Golden Age of Hollywood. 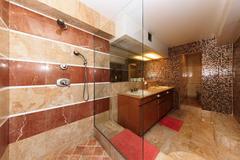 Each room features 300 thread-count luxury linens and Gilchrist & Soames bath amenities. 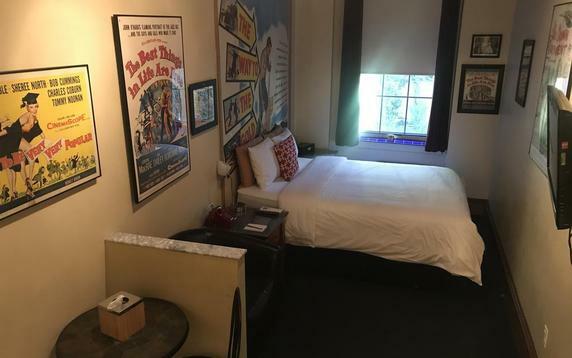 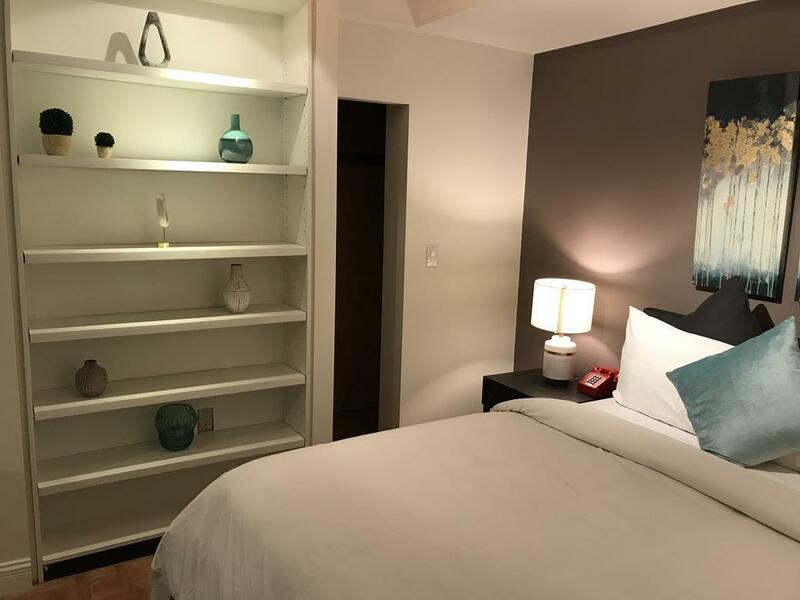 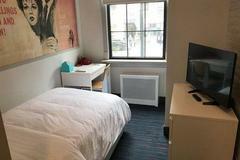 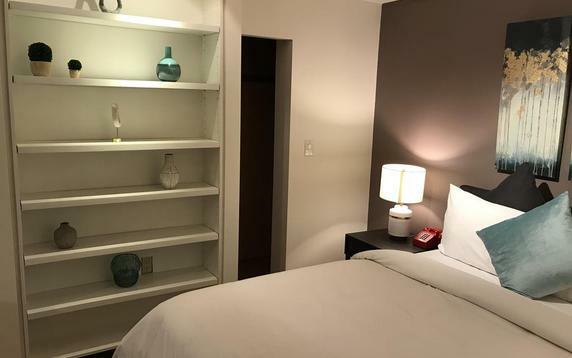 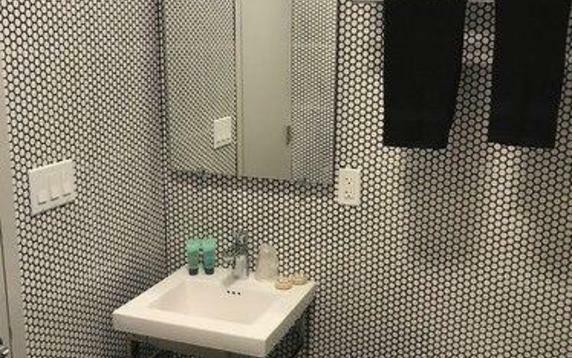 Eclectic, movie-themed rooms have free Wi-Fi, private bathrooms and air-conditioning, as well as flat-screen TVs, iPhone docks and minifridges. 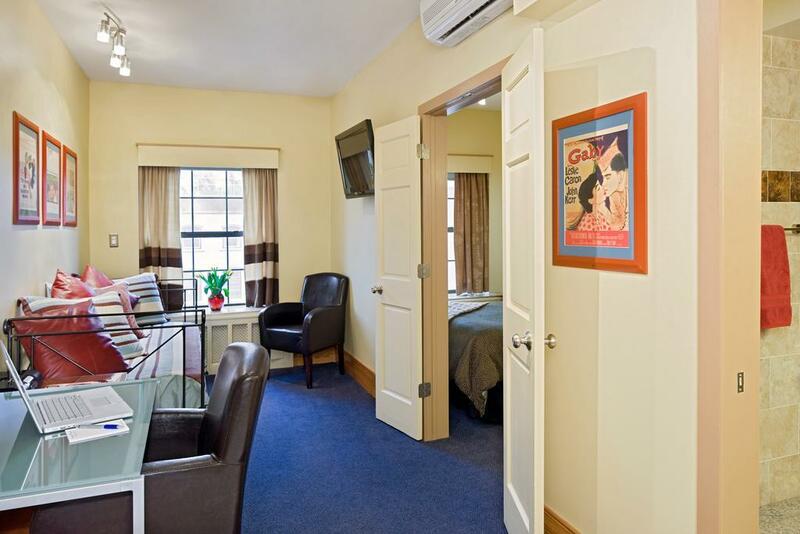 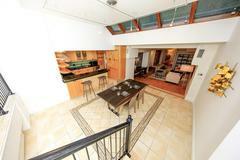 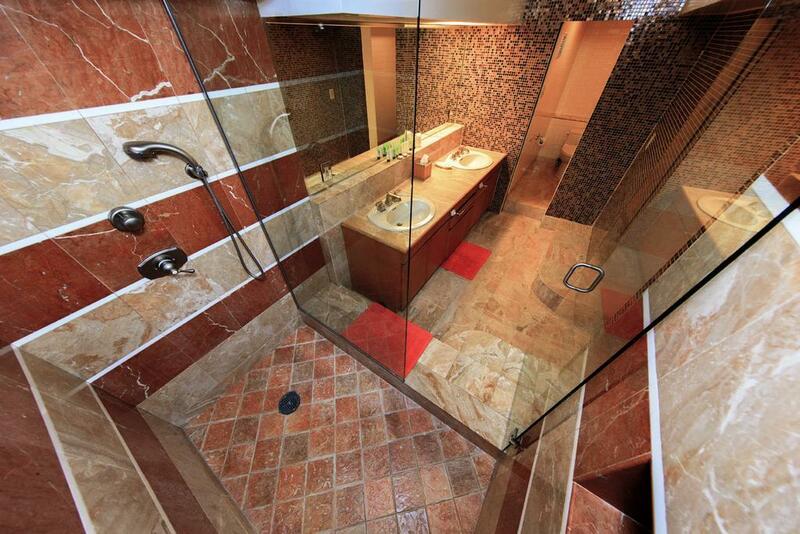 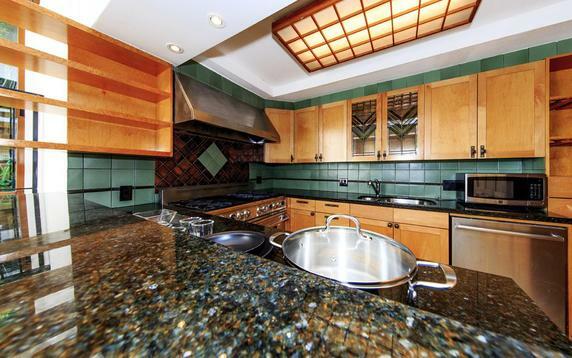 Suites also come with separate sitting areas, wet bars, coffeemakers. 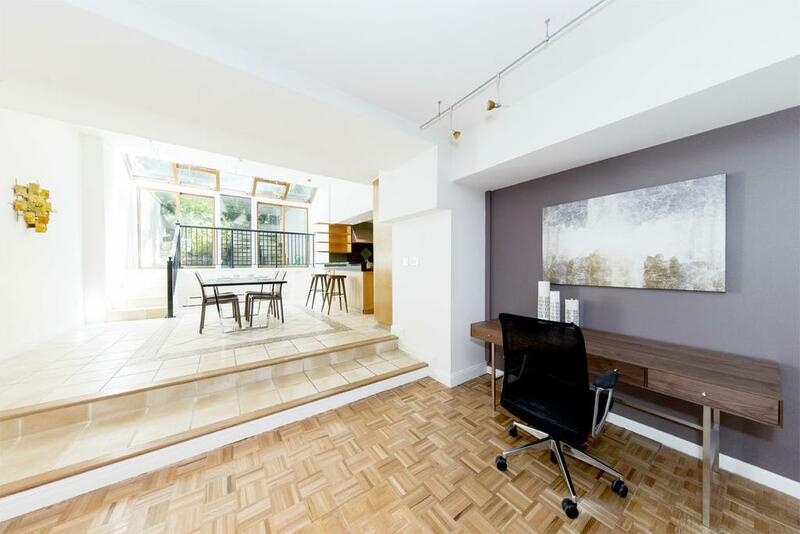 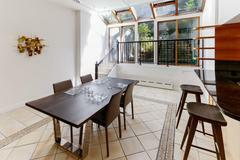 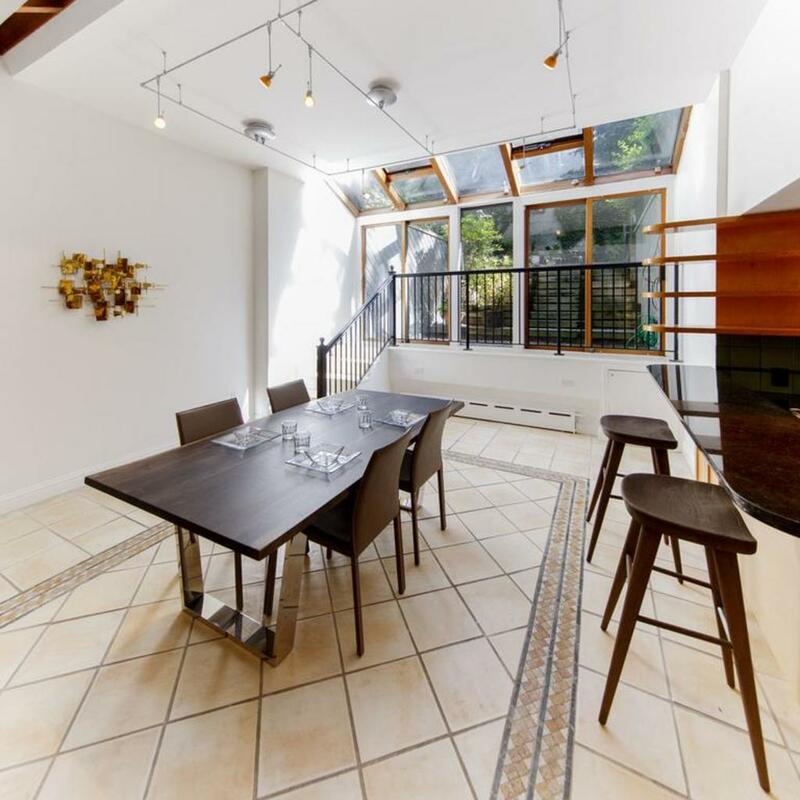 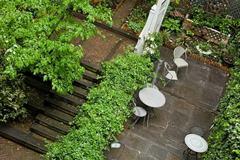 Continental breakfast is served in a cozy dining room, a greenhouse or a leafy garden. 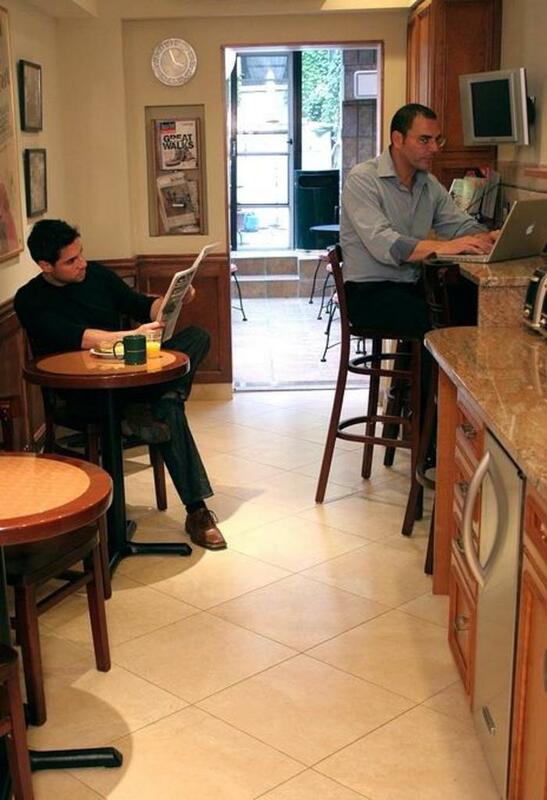 Free all-day snacks and coffee are offered in the lounge. 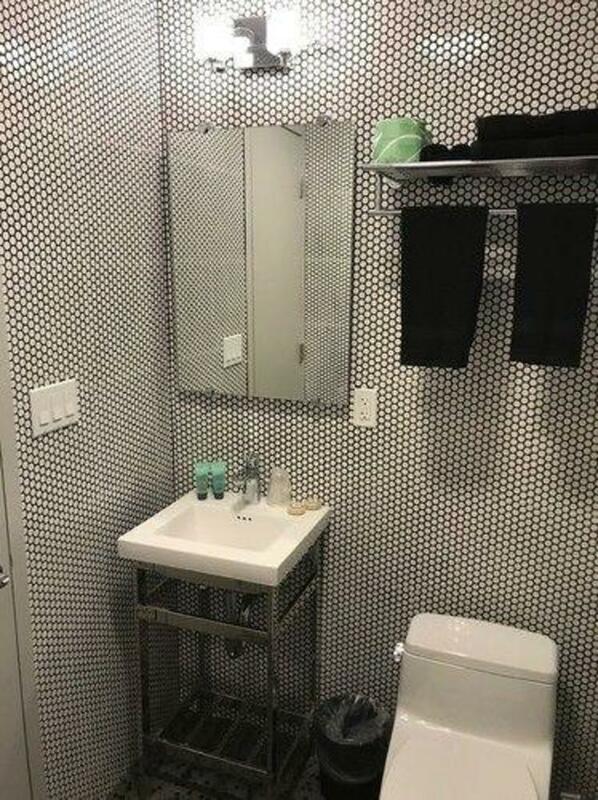 There's a business center. 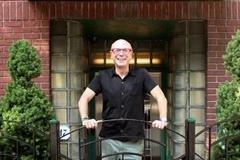 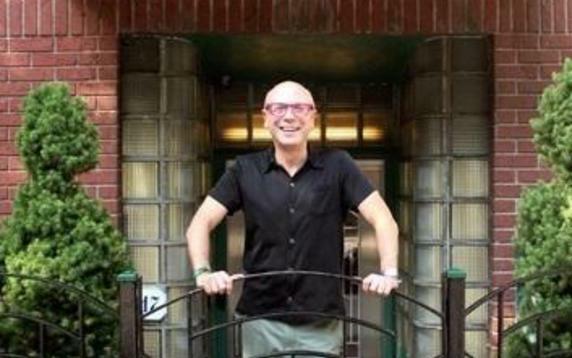 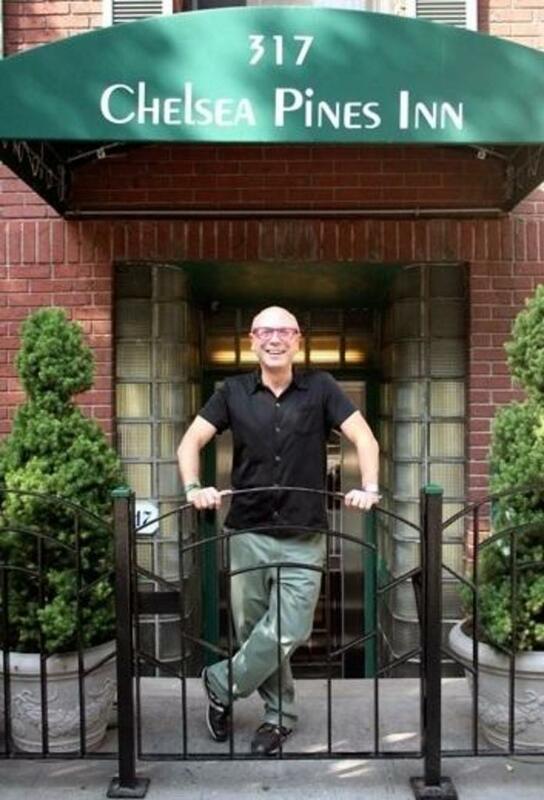 The Chelsea Pines Inn is a gay-owned, unique bed and breakfast hosting guests in Chelsea and the Meatpacking District. 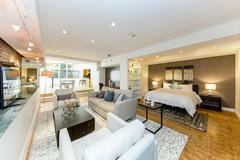 The 5-story walk-up (no elevator) provides 24-hour concierge services and is a 5 minute walk from the Highline Park. 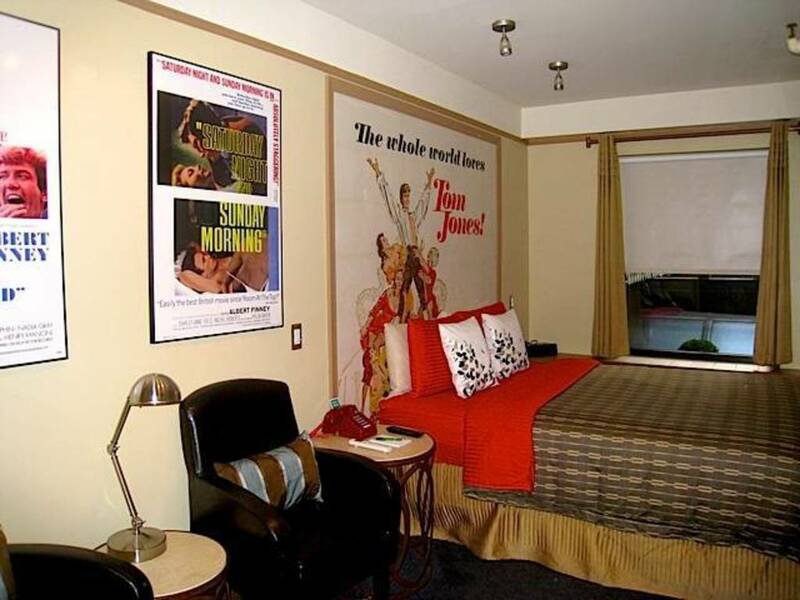 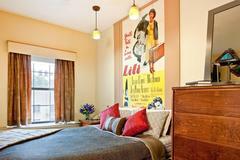 The inn is decorated with original movie posters from the Golden Age of Hollywood. 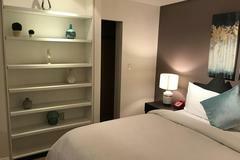 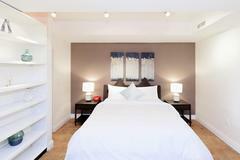 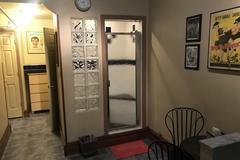 Rooms feature free Wi-Fi, a flat-screen TV, an iPod docking station, and a refrigerator. 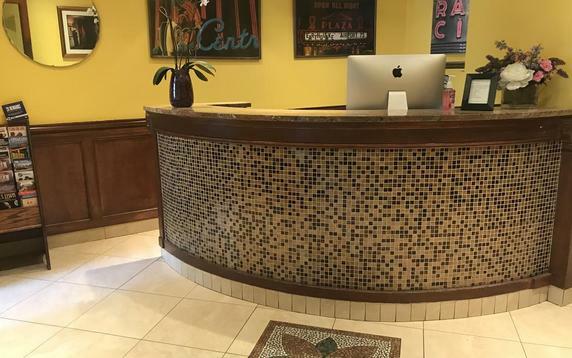 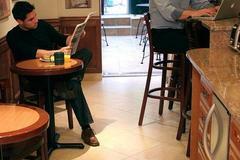 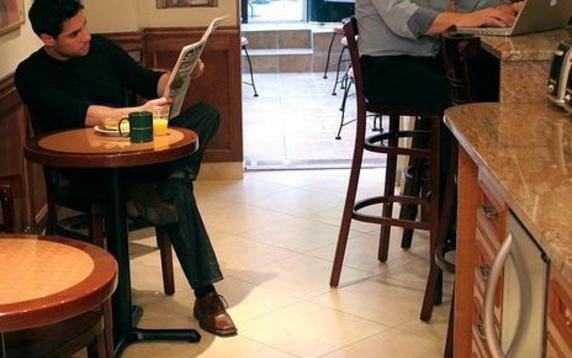 The Manhattan Chelsea Pines offers an expanded continental breakfast with homemade bread, bagels, and espresso. 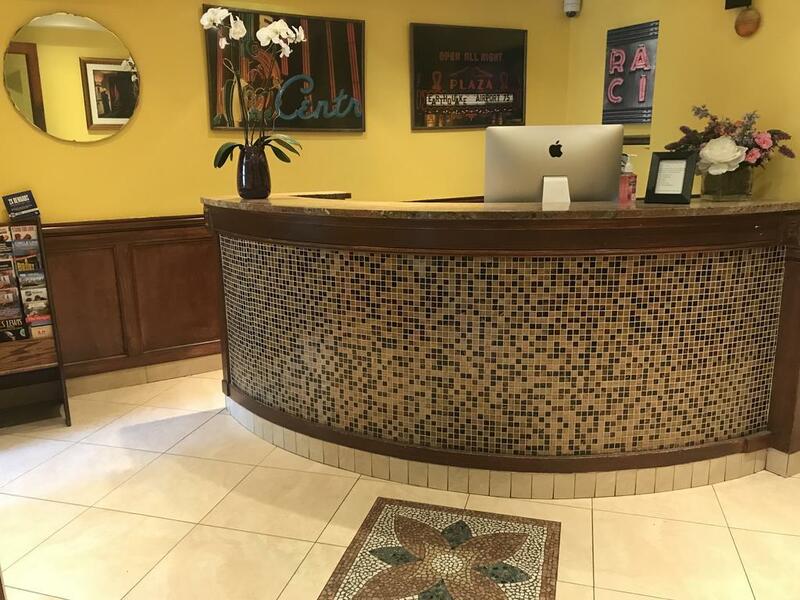 Snacks from the cookie jar and candy bowl are available all day. 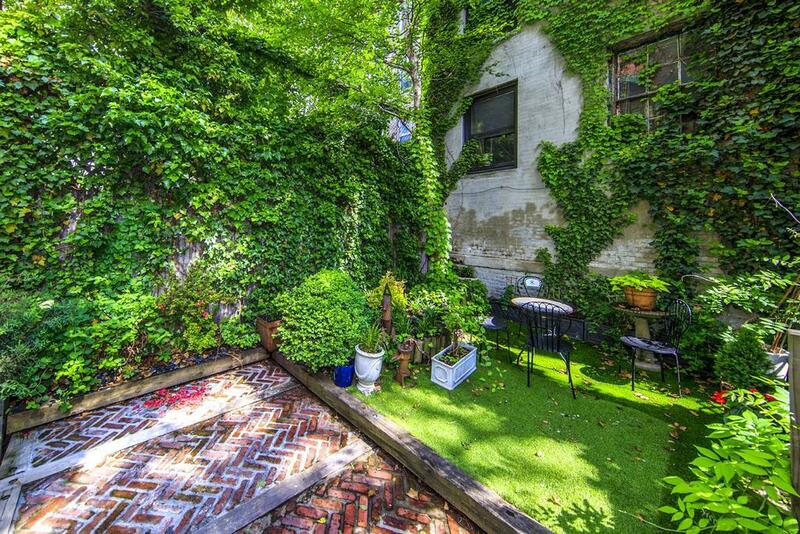 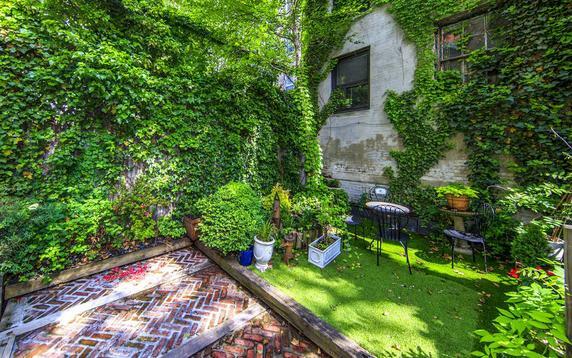 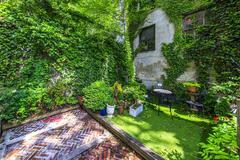 Relax in the courtyard or the greenhouse. 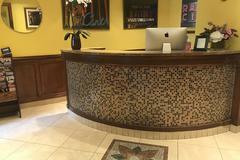 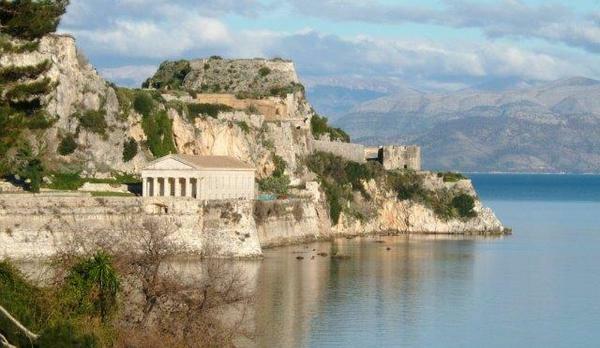 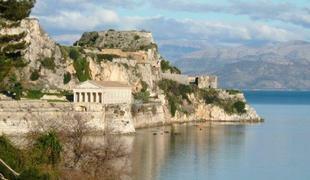 Ticket service, airport transportation, and travel information are also provided for all guests. 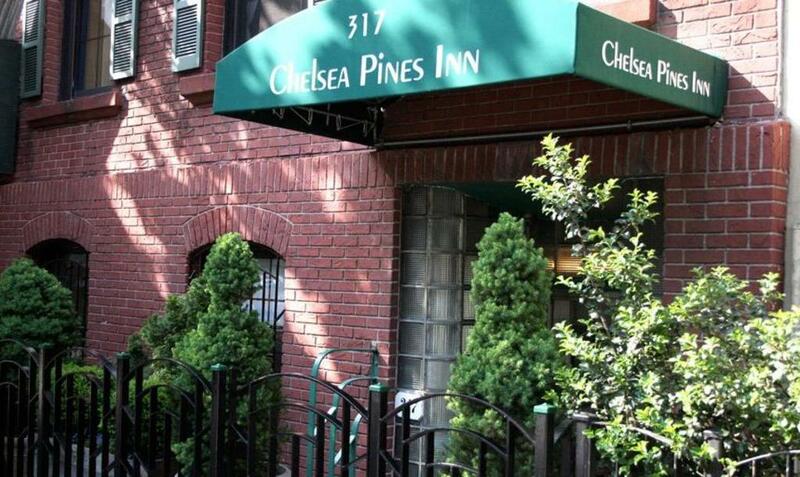 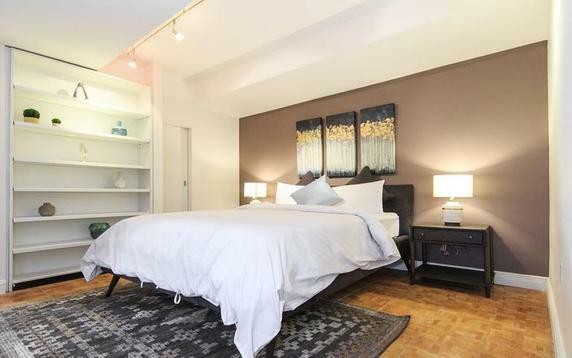 The popular Chelsea Market is a 5 minute walk from the bed and breakfast. 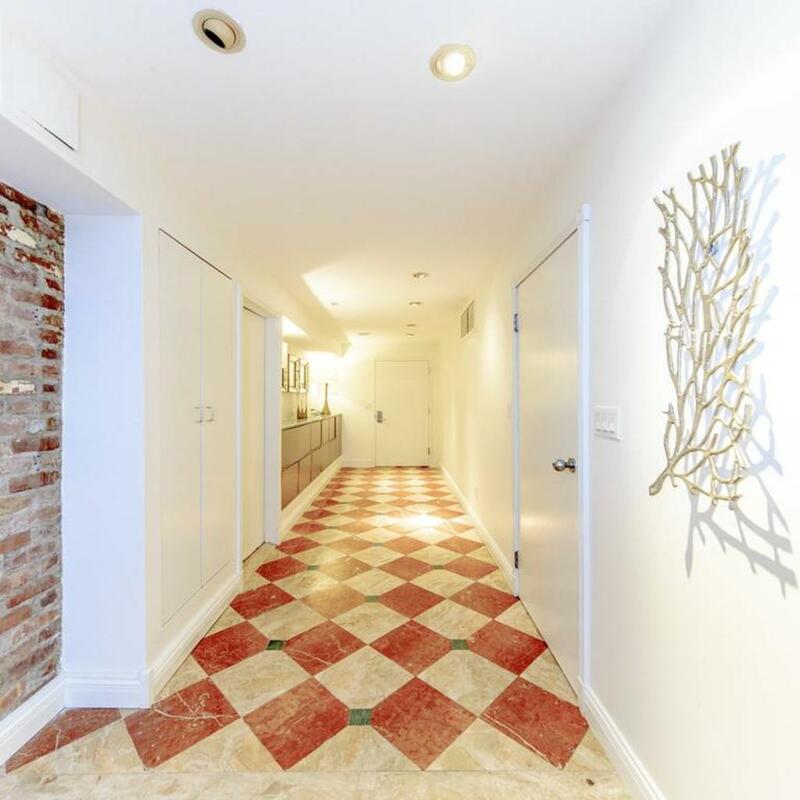 The 14th Street A, C, and E subway station is around the corner. 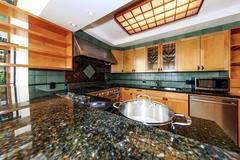 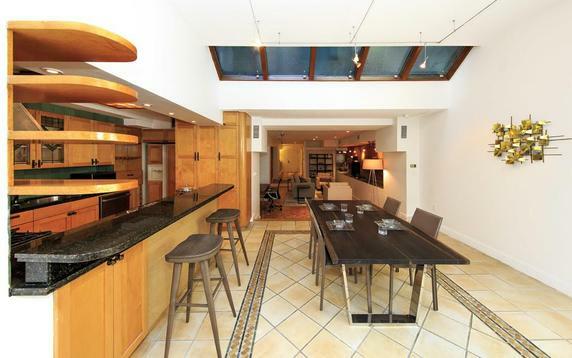 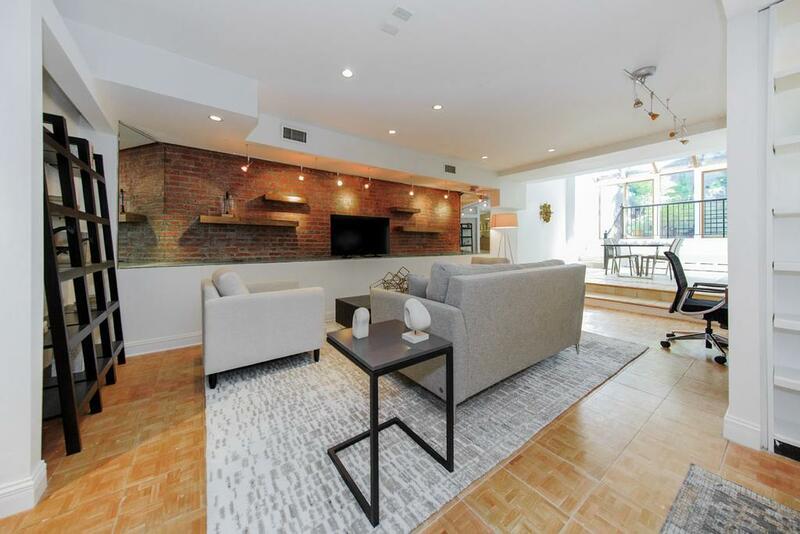 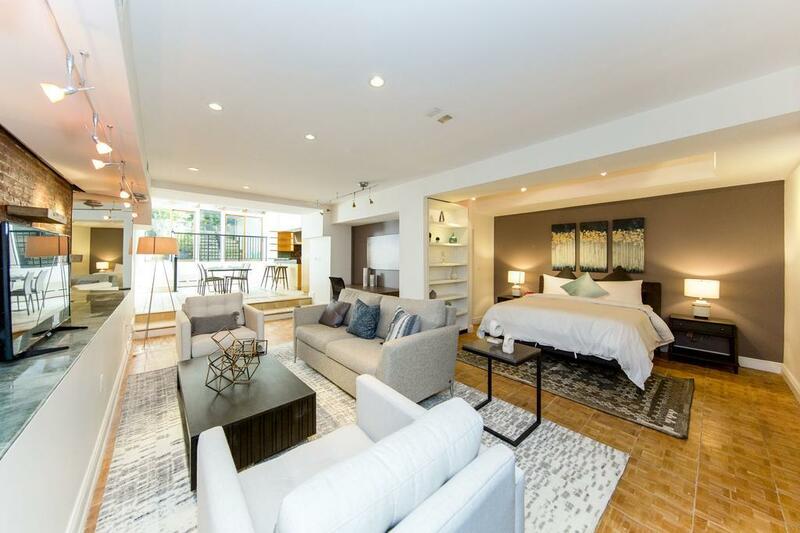 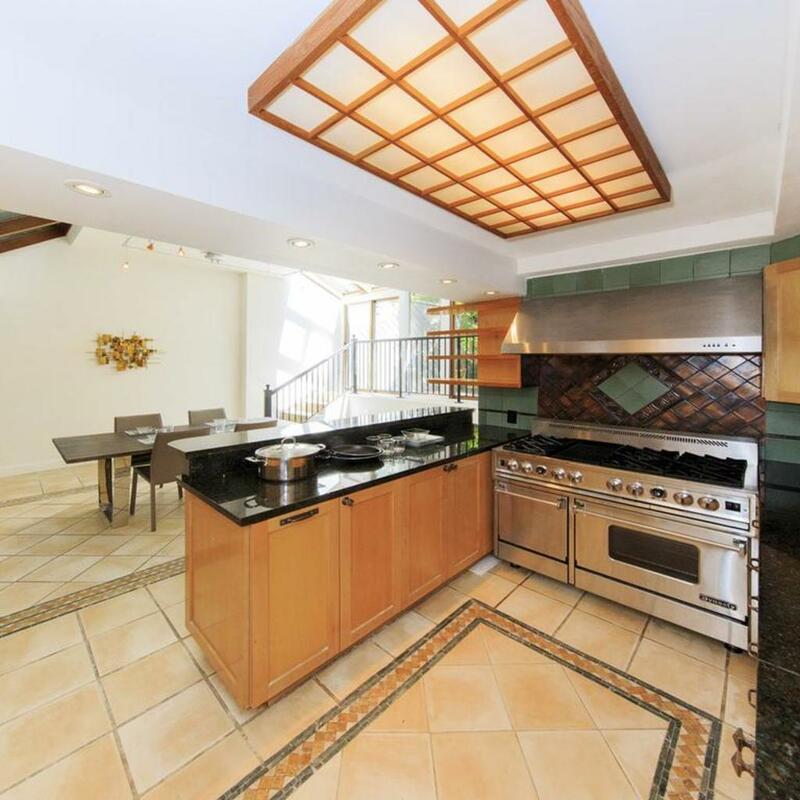 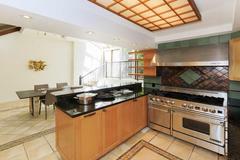 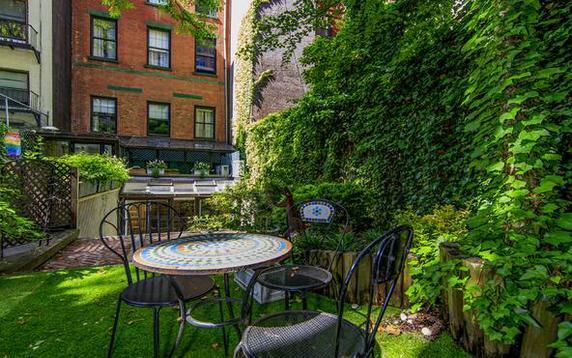 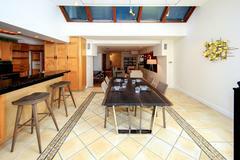 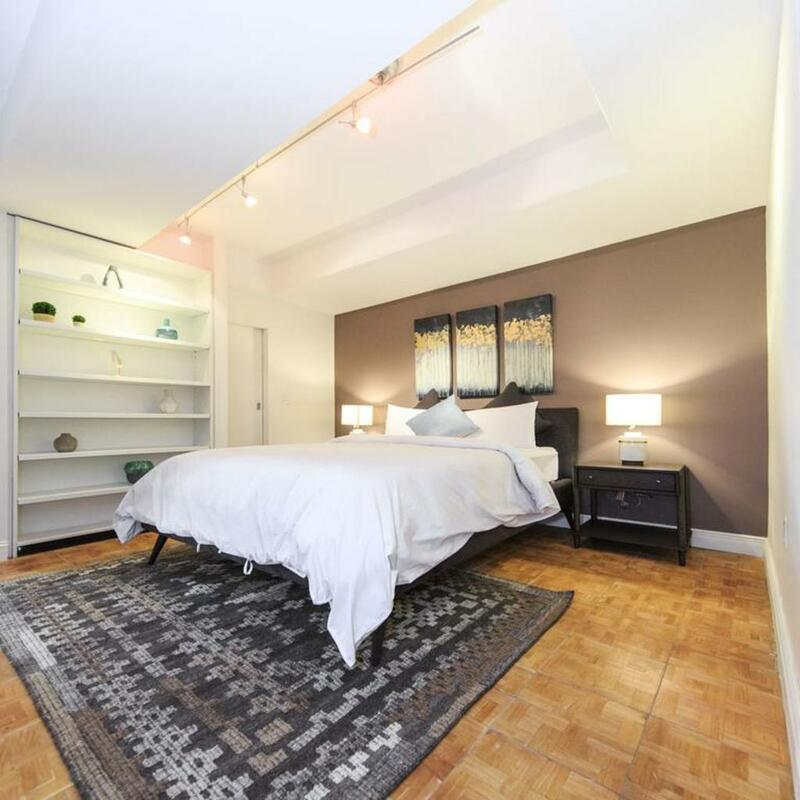 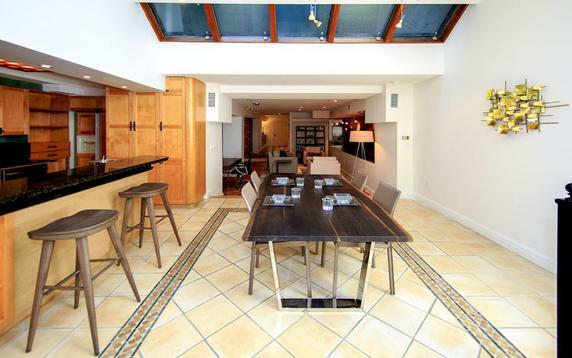 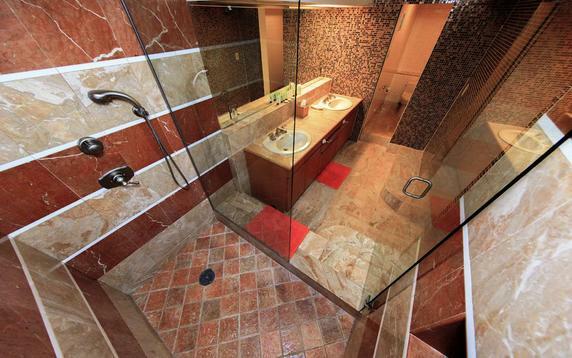 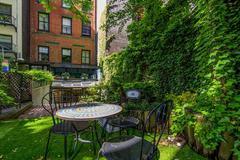 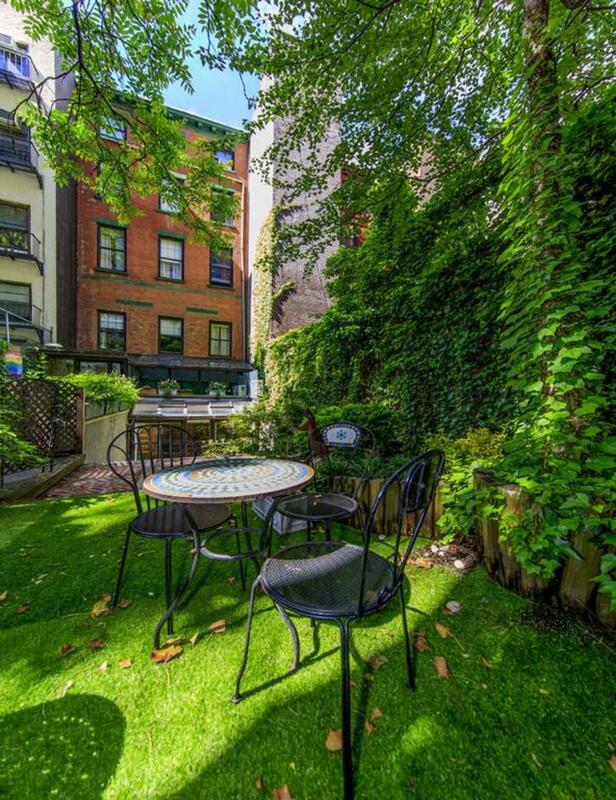 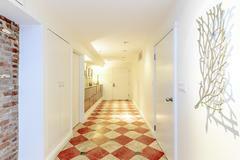 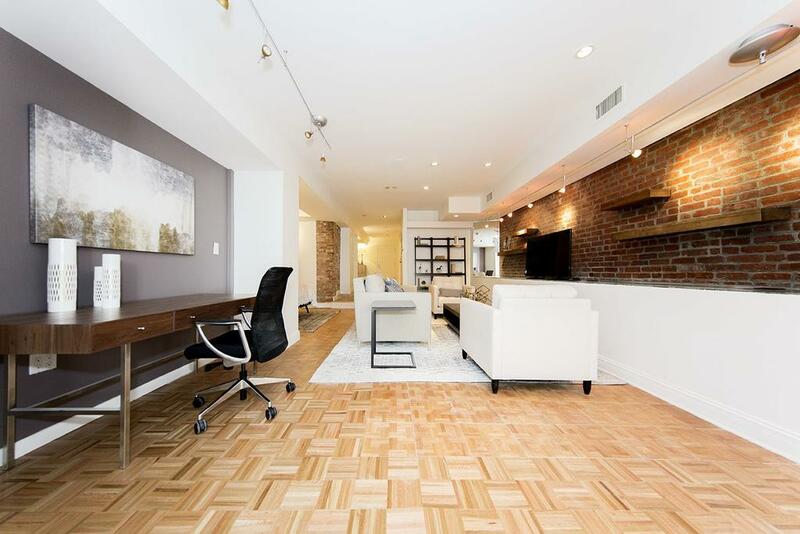 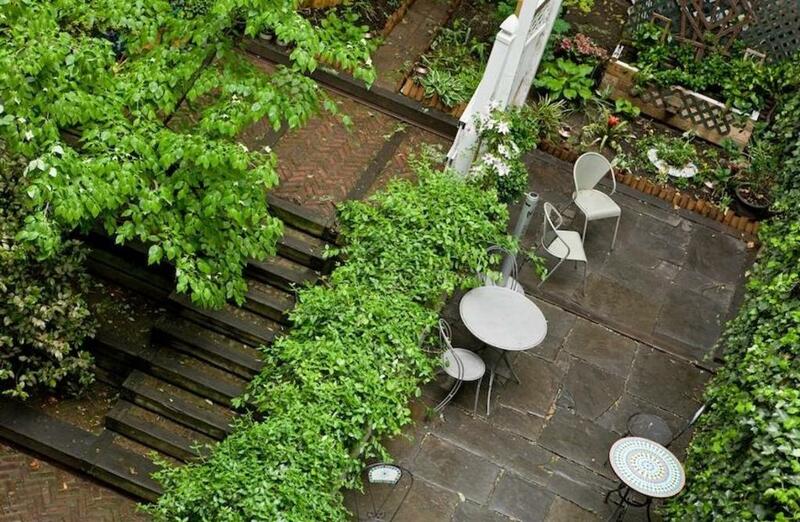 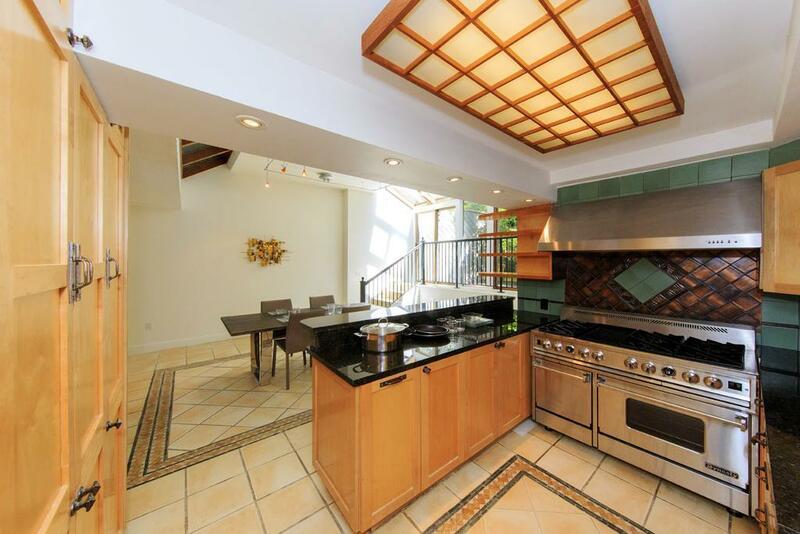 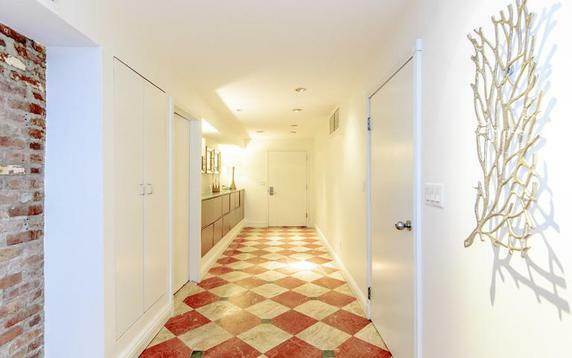 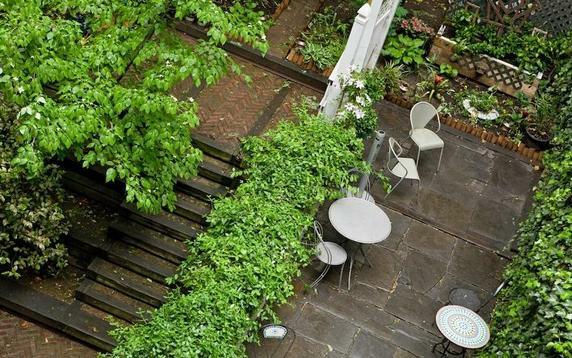 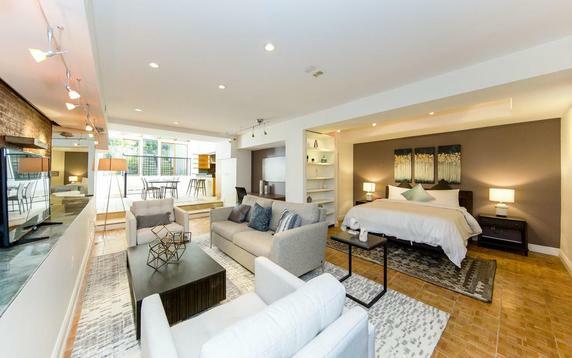 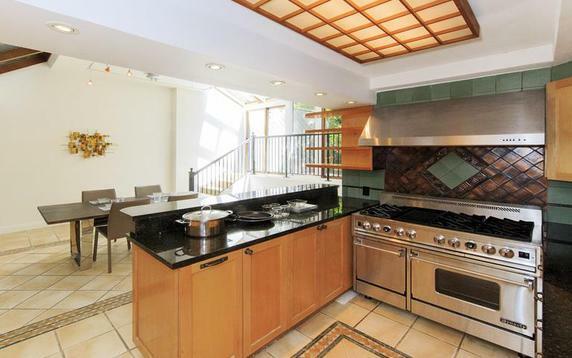 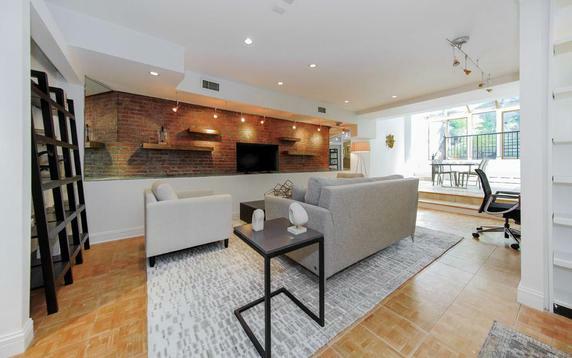 Chelsea is a great choice for travelers interested in being in a gay neighborhood, walking, sightseeing and city walks.